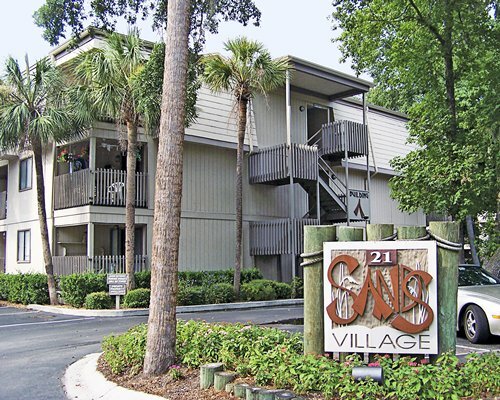 Sand Shares Resort is located near Coligny Circle on Hilton Head Island. 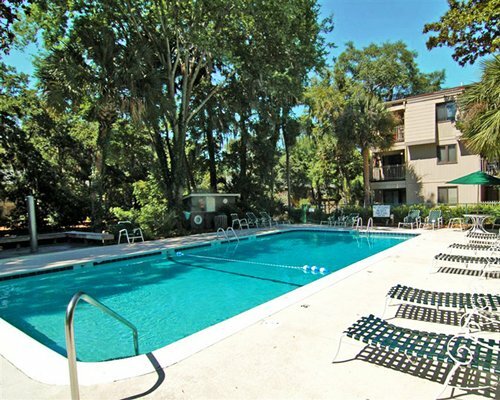 Enjoy the pool at the resort or walk about two blocks to the ocean. 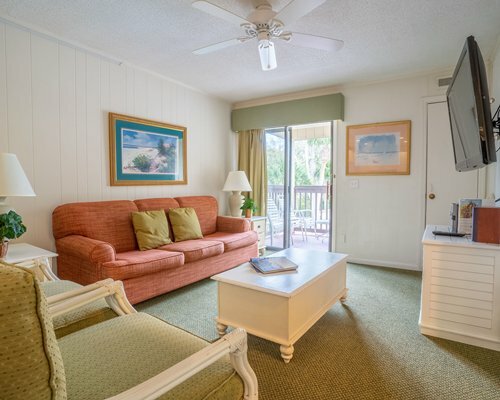 Edging the Atlantic Ocean on the southeast end of Hilton Head Island, Forest Beach is a spectacular Hilton Head vacation area loved for its eclectic charm and playful beach vibe. This gorgeous community features a lovely beach, wonderful shops and restaurants, live music, and miniature golf.Divided by Coligny Circle and Coligny Plaza, Forest Beach is the island's original residential and resort neighborhood with beachfront homes, villas, condominiums and hotels.The heart of Forest Beach, Coligny Beach Park features fountains, shaded swings and relaxing chairs on a boardwalk, perfect for people watching and enjoying the ocean breezes. From Savannah International Airport (45 miles), take I-95 N. From I-95 N (or S) take South Carolina Exit 8 (Hwy 278) to Hilton Head Island. Follow to Cross Island Expressway. Keep left to enter Expressway and travel 4 miles to toll plaza (US$1). Cross bridge and stay on Palmetto Bay Road for approximately 2 miles to Sea Pines Circle. Go half way around circle to Pope Ave, then 4/10 mile to the third left-the SECOND entrance of Pope Ave Executive Park Drive, which is a u-shaped road. RMC check in is the 1st building on the left and the address is 20 Executive Park Dr, Suite 200 If you are arriving after 8pm on Saturday after 5pm Sun-Fri, please call for after hours check-in instructions.